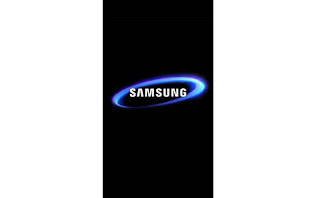 On this page you will find the direct link to dowload Ultimate multi tool android box software latest version full setup installer installer free download. 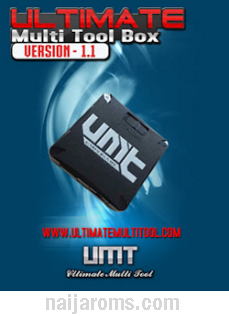 Ultimate multi tool box software latest updates are released on its official website and now it has been avail to download directly for free. If you want to download and install ultimate multi tool box software new version on your windows PC, then follow the provided link, Which is given at the bottom of this webpage. [*] Download UMT support access from the given link. When UMT support access is completely downloaded on your hard drive and then. [*] Connect Box and run UMT support access on your computer. [*] Download UMT_GSM.exe from installer folder. Note: do not use any download manager. [*] Enjoy ultimate multi tool box.